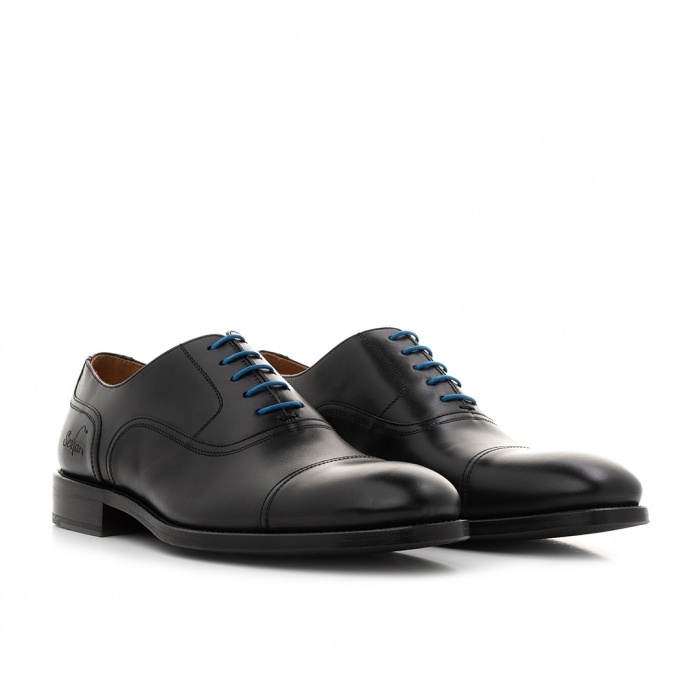 The Serfan Derby is an elegant shoe model, an all-rounder and must-have in every man's cupboard. The Derby tops every outfit off, whether business outfit or casual look. 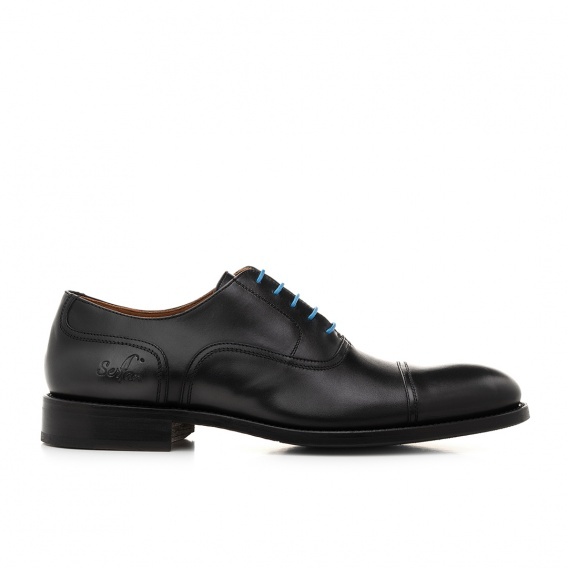 Because of the high-quality of the leather and the modern design it is perfect for all fashion-conscious men. The blue accents guarantee a stylish appearance. 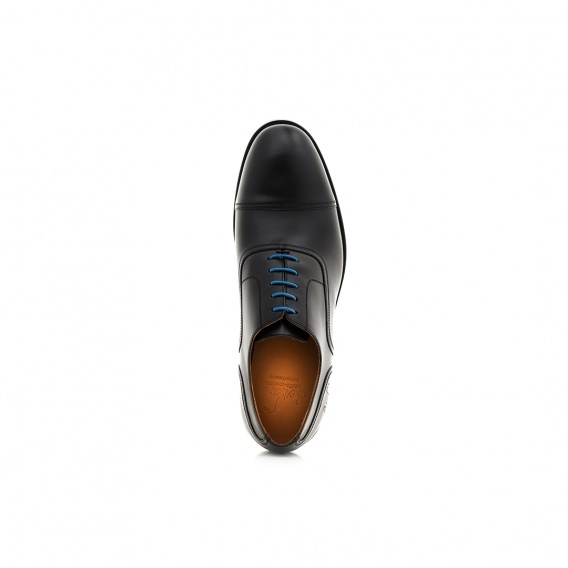 The elegant lacing of the Serfan Derby guarantees optimal wearing comfort. 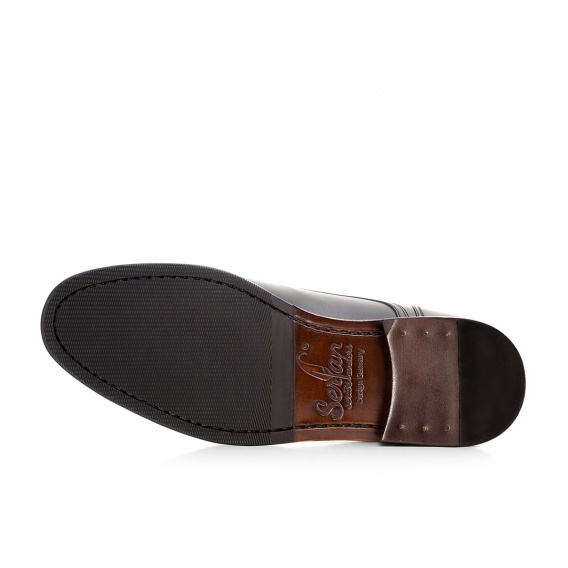 The Serfan Derbies are costlier hand-crafted by experienced shoemakers. 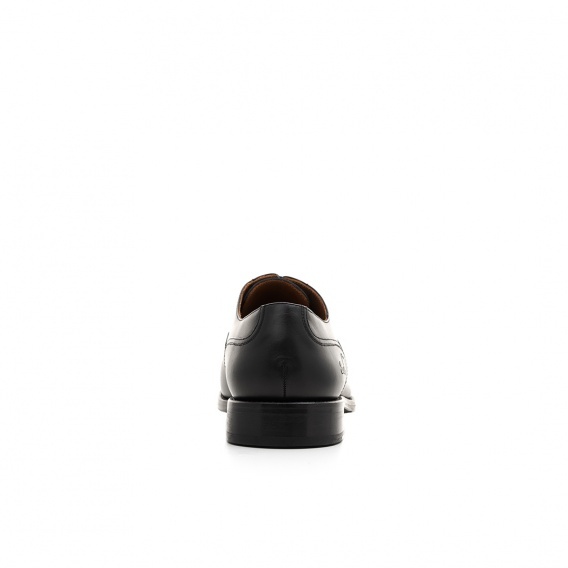 We use only high quality leather in the Spanish manufactures.